How about stylists who are afraid of selling? You’ve got incentives in place, but it doesn’t seem like enough, and you need those sales numbers to keep up your profits. Are these stylists who have a great eye and do beautiful work? Are they timid because a mindset/confidence block is lingering or because there’s a motivation or attitude problem? If you have stylists on your team who do beautiful work, have the drive, but lack confidence, don’t fret, this can all be solved with some coaching and leadership from you. 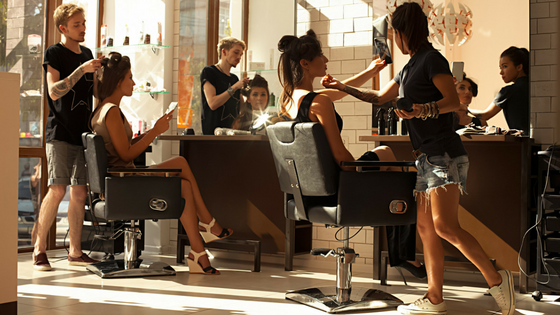 Here are my top two methods for finding common ground with your hard-to-connect stylists so you can encourage them, and boost your salon’s sales in the process. 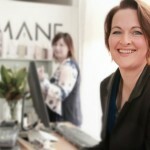 Whenever we encounter a stylist who struggles to make a connection with their client, we’ll often encourage them to ask their clients questions and challenge them to talk more, which typically doesn’t work. Thankfully, there’s a simple solution to this, and it’s likely one you already do with your clients and even your employees; you personality match. In other words, you shift your tone, mannerisms, and conversational style and flow to fit the person you’re engaging with. Now, this isn’t to say you’re inauthentic, but chances are you’ve honed in on the art of “reading” your subject and knowing how to match their mood and personality so that you can be on the same frequency, and as a result, have a great conversation or interaction. For example, let’s say you have a loud and boisterous client loves a fun-loving gab session when she comes to the salon. And you also have another client who is soft-spoken and friendly, but a little shy. Naturally, we can see how our approach to interacting with those two people needs to be different, and by “different,” I mean similar to their personalities in order not to make them feel off-put. The nerdy word for this is “neuro-linguistic programming,” but essentially it’s personality matching. Simply allow the client to steer the conversation and follow (or instead, match), their lead…after all, it’s all about your client anyhow! Now perhaps your stylist doesn’t need help with connecting conversationally, but when it comes to converting a sale, they’re completely lost. It feels awkward for them, they don’t understand the importance of product sales, and as a result, they don’t hit their goals. Maybe you’ve tried to put together (what you thought) was a great incentive program, but per usual, the only stylists who got the rewards were your same top sellers. Rather than creating a blanket incentive program based on commission, which will just make your job even more difficult since money may not motivate your stylists, you’ll need to meet each employee with where they’re at on their sales approach and journey. This may mean coming up with personalized sales goals as well as an incentive structure that matches their motivation. Regardless of which route you take, it’s up to you to be their guide and their coach. 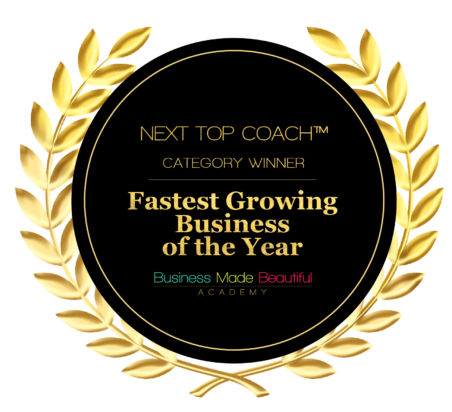 Get them up to speed with product knowledge, teach them about numbers and tracking in a way that excites, and build up their confidence by coaching them through improving their sales skills and blasting through their mental or money blocks. 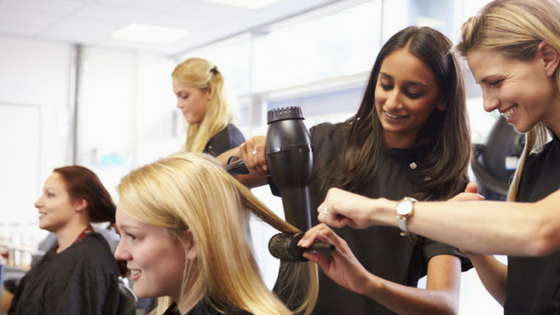 Once you’ve leveraged those two methods, I guarantee you’ll see a shift in your stylists. In their attitude, confidence, motivation, and, yes, their sales numbers. 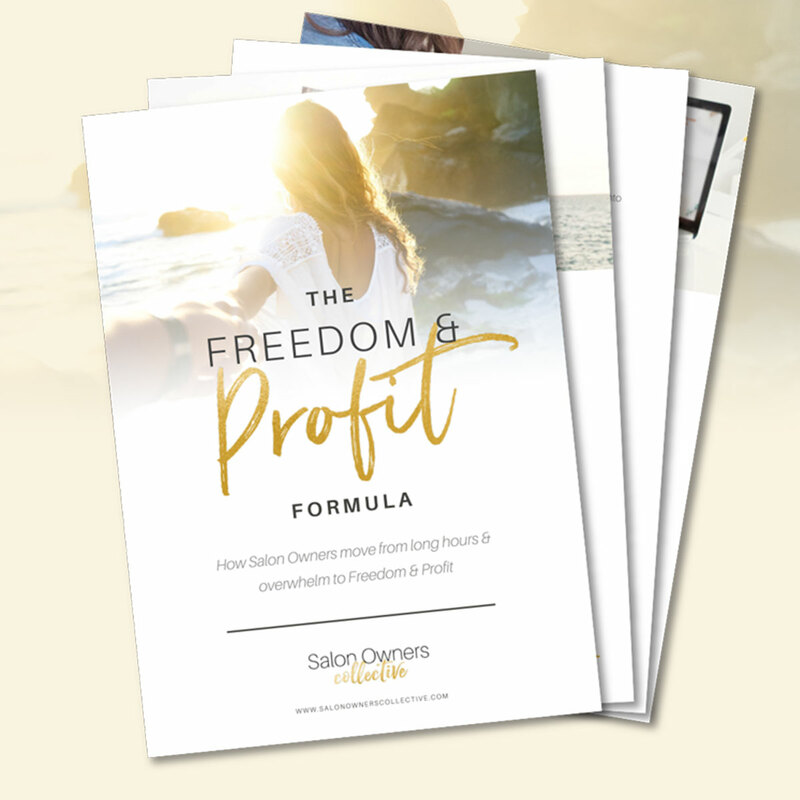 For more resources on how you can coach your rockstar team for excellent retention and sales, be sure to look at the Salon Owners Collective HUB, a resource hub filled with strategies, trainings, and the community you need to build a business and life of Freedom & Profit.